The Short 'n' Suite of It ™... Summertime Fun for the Family! 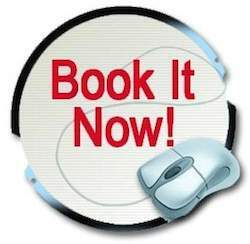 Looking for some family fun this summer? You're sure to find it in Nashville, where a variety of venues offer entertainment, education, and a good time for the kiddos (and for mom and dad, too). 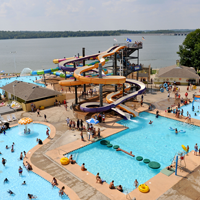 COOL OFF AT NASHVILLE SHORES! This Lakeside Resort offers a perfect escape into a water wonderland and the awesome Treetop Adventure Park. Brave the waves in their gigantic wave pool, plunge down 8 thrilling water slides, play at Kowabunga Beach, a massive water treehouse and playground, or try the newest slide, the Big Kahuna, an exciting, mega-tube serpentine raft ride that will blast visitors into dark tunnels and unpredictable twists & turns. 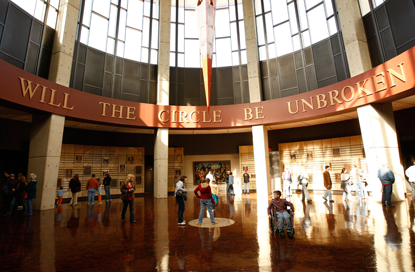 Engage in the history of country music at the Country Music Hall of Fame® and Museum, home to more than 2.5 million priceless artifacts, including countless recordings and photographs, numerous stage costumes, musical instruments, and more. Expose the entire family to some of country’s greatest stars at the world-famous Grand Ole Opry. What began as a simple radio broadcast in 1925 is today an entertainment phenomenon showcasing a mix of country music greats-- new stars, superstars, and legends. 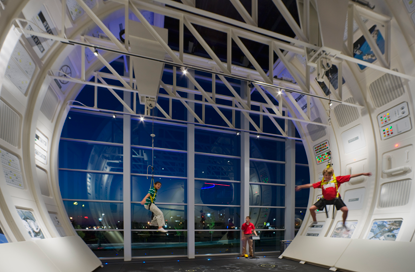 Experience live science demonstrations, the Sudekum Planetarium, pilot a full-motion flight simulator, star parties, laser shows, way late play dates, and more at Nashville's Adventure Science Center. Their summer exhibit will be Wolf to Woof: The Story of Dogs featuring the largest and most comprehensive traveling exhibition created on the history, biology, and evolution of dogs. 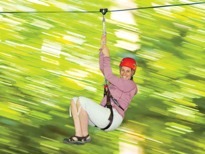 Experience the highly-exciting zipline tour, Adventureworks, nestled in 40 acres of old-growth forest. Families may figure out how to navigate the obstacle course located in the trees, full of nets, ropes, and broken bridges. Plus climb 30 feet to take the quantum leap, or pull your rip cord and swing out 60 feet on their giant swing. Located in beautiful countryside outside Nashville, Lucky Ladd Farms offers a unique farm experience. 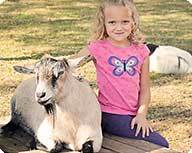 Home to Tennessee’s largest petting farm, featuring over 100 friendly animals and exotic livestock; Lucky Ladd’s is brimming with fun, wonder and adventure. Families love the award-winning 60-acre farm park for its inventive attractions that appeal to all ages, acres of playgrounds, exciting hands-on animal encounters, pony rides, nature trails, educational exhibits and more to fill your day with good old fashioned fun.